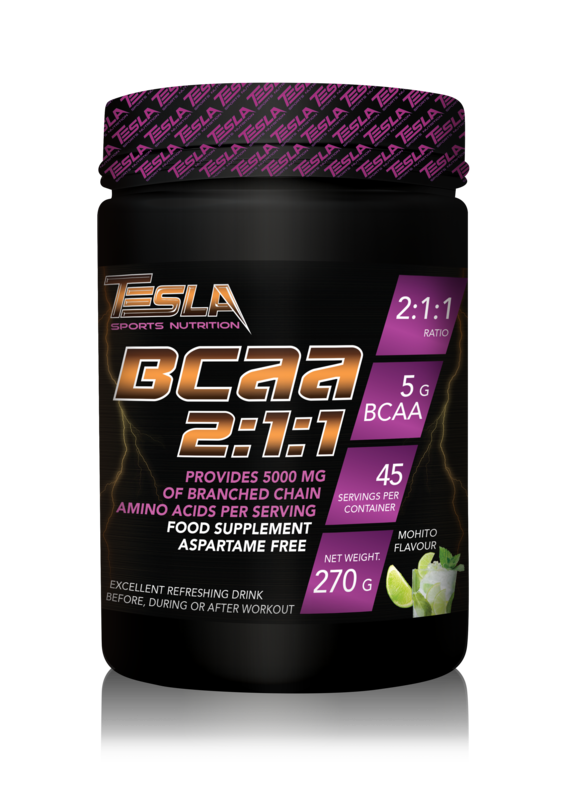 BRANCHED CHAIN AMINO ACIDS CONTAINING FOODSTUFF INTENDED TO MEET THE EXPENDITURE OF INTENSE MUSCULAR EFFORT, ESPECIALLY FOR ATHLETES, WITH SWEETENER. 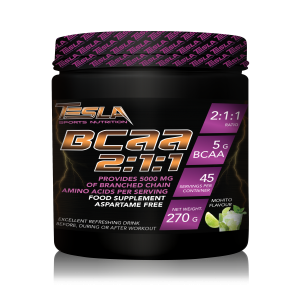 Provides 5000 mg of high-quality BCAAs in a convenient powder format. Take 2 servings between meals or before, during or after your workout with water, some beverage of your choice or a food supplement shake with high protein content. Made in a GMP facility that uses milk, whey, soy, egg and nuts.